7th Graders will enjoy an exciting day at Dave & Buster. Starr bus transportation will take and pick up your child. We will be departing at 8:00 am and be returning at 3:00 pm. Students will be picked up at the Municipal Building across the street. Forms have been sent home with your child. Please check their backpacks. 6th graders will enjoy a trip to the Spirit of New Jersey! Trip will include a two hour Harbor Cruise, all-you-can-eat buffet lunch, unlimited soda bar, sightseeing (Statue of Liberty & Ellis Island) and dancing. will be due on April 12th). Delran High School in Room 123 TONIGHT, April 17th at 6:30 pm. Any questions, please contact Coach Olah at the High School. 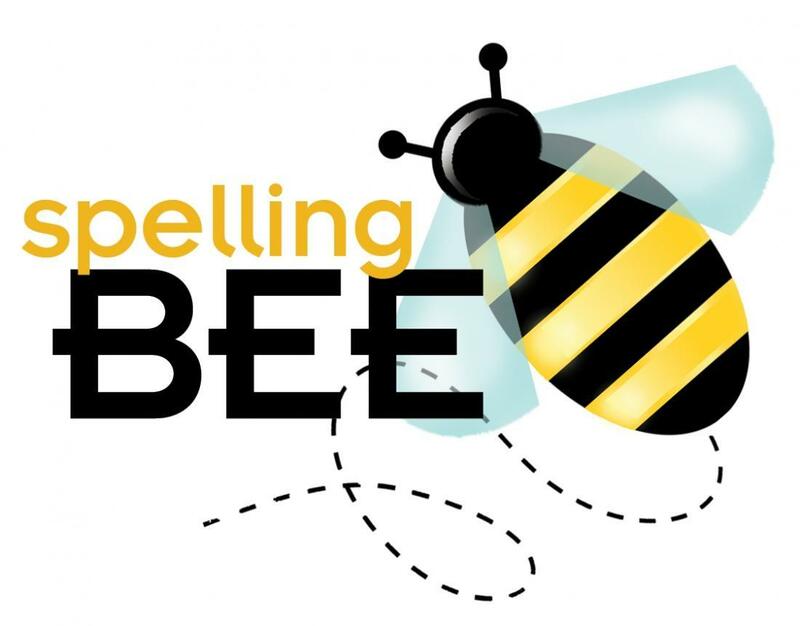 Congratulations to our Knights of Columbus Spelling Bee winners: Elley Perez took 2nd place and Jake Wuebker placed 4th. Way to go! Great news, Parents! Your child's spring pictures are in and have been sent home. them in at the Main Office. If you DO want to buy them, just turn money in to your child's BEAR teacher. Thank you. at the State judging level in the Music Composition category. Mention at the State judging level in the Literature category. Thank you to all the students who participated in the Reflections contest this year. You have made Delran proud!! Monday, July 29th to Thursday, August 1st. one free week of Steam Camp! YOU MUST HAVE AN UPDATED PHYSICAL ON FILE TO PARTICIPATE. I hope by now you are all used to collecting that little square "dime" called a Box Top. Ziploc, Yoplait, Green Giant & Pillsbury - just to name a few. earnings are automatically credited to your participating school's account. 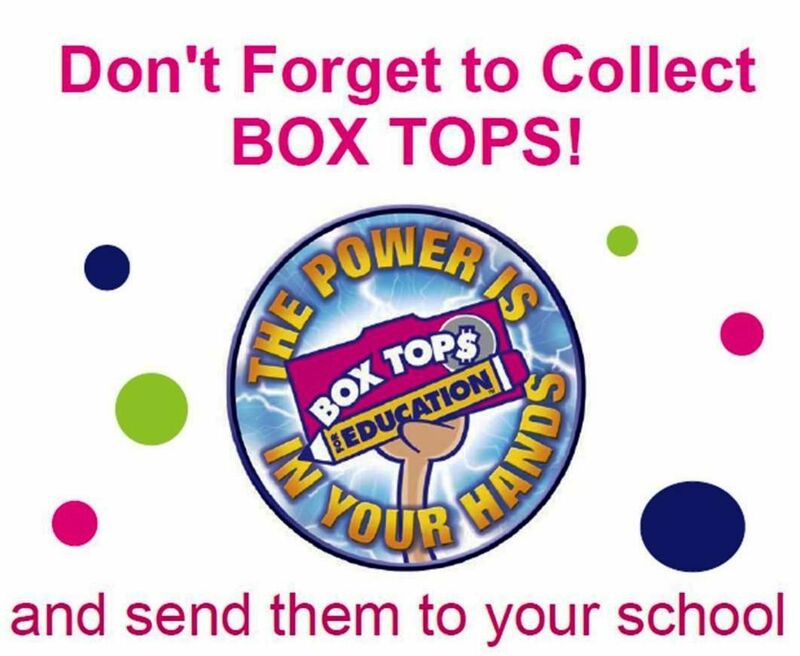 earning Box Tops for our school whenever you shop for participating products. So we need you to double-check your "trash" and help us turn it into cash. They really do add up. Thank you! Please note that late buses are NOT your child's regular bus stop.